A native of Las Vegas, Nevada, Tito Tiberti joined the company his father pioneered, J.A. Tiberti Construction Company Inc., and served as its president from 1981 until 2009. 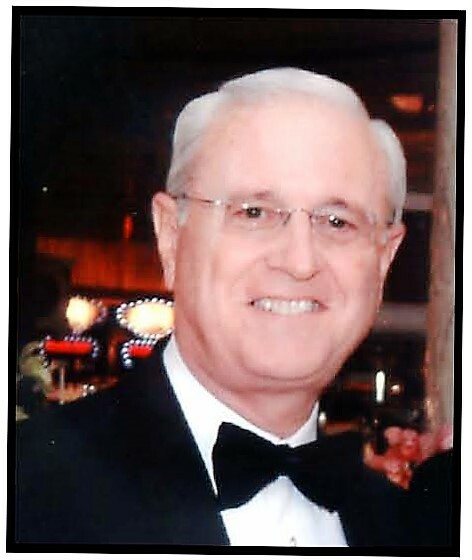 During his tenure, he also served as the managing general partner of The Tiberti Company, a Nevada General Partnership, which included three separate operating divisions: The Tiberti Fence Company; real estate development and ownership; investments in other operating companies, which included auto dealerships. In 1977, Tito was one of three founding general partners of the Barbary Coast Hotel and Casino. The Barbary Coast and Gold Coast eventually merged to form Coast Resorts Corp., and together with J.A. Tiberti Construction Company went on to build the Orleans Hotel & Casino, the Suncoast and South Point Hotel, Casino & Spa. During that time, Tito served as Treasurer, Secretary and as a member of the Board of Directors of Coast Resorts Corp., until the merger with Boyd Gaming in August, 2004. A graduate of the University of Southern California, Tito earned a Bachelor of Science in Finance & Real Estate. Currently self-employed Tito continues to serve on several boards and committees, which include The UNLV Foundation, State Public Works Board and Nevada Taxpayers Association to name a few. Spending a lot of his time involved with educational and philanthropical interests that extends throughout the Las Vegas community and to several institutions of higher education, including UNLV.